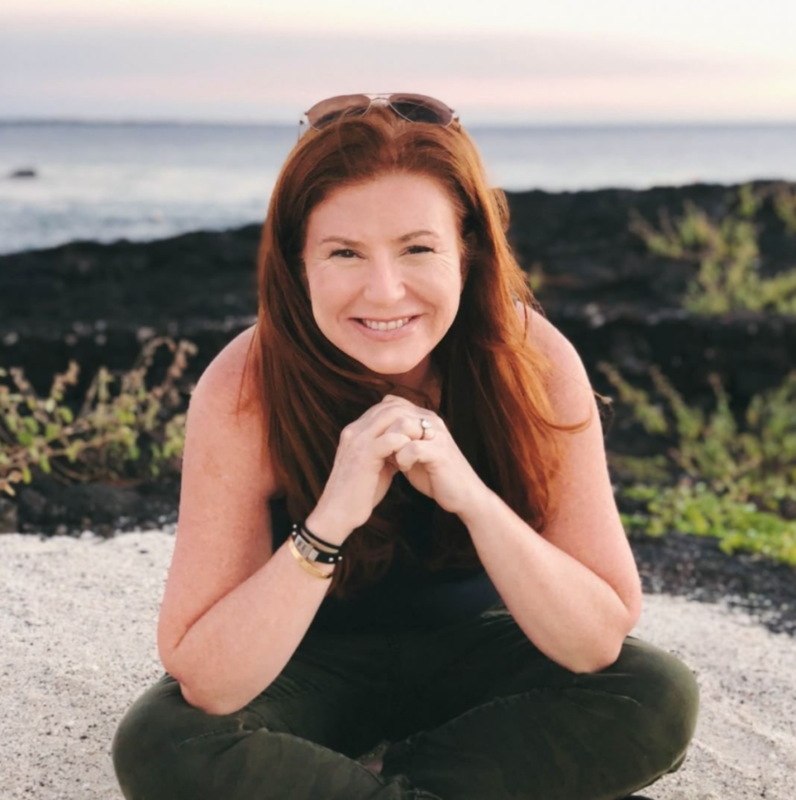 When her sunscreen was possibly causing more harm than good, hint® founder and CEO Kara Goldin decided to find her own solution. 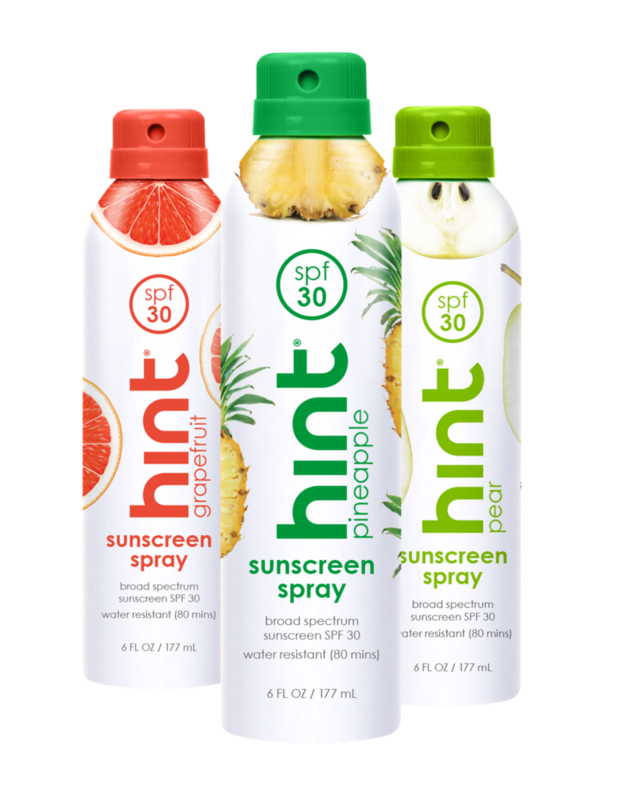 Come shop hint’s new sunblock at our PURIST POP UP from March 21st until April 22nd at Westfield in Century City (10250 Santa Monica Boulevard) open 7 days a week. I’m a redhead from Arizona, so sun protection has always been a top priority of mine. I picked products with phrases like “Dermatologist recommended” on the bottle and thought I was making all the best choices as it related to my skin health. That’s why I was shocked when I developed a pre-cancerous spot on my nose that had to be removed. I considered it an anomaly and doubled down on my sunscreen application, but then the spot came back…with a vengeance. At this point I had a serious talk with my dermatologist, who told me that I likely needed to wear a different sunscreen. But which one? And why? I disliked wearing mineral based sunscreens because they made me itch. And products with titanium dioxide often gave my skin a strange too white or off-color look (especially under my foundation). Finally, after digging in and doing my own research, I found details about an ingredient called oxybenzone that caused me to question whether I should even wear sunscreen at all. 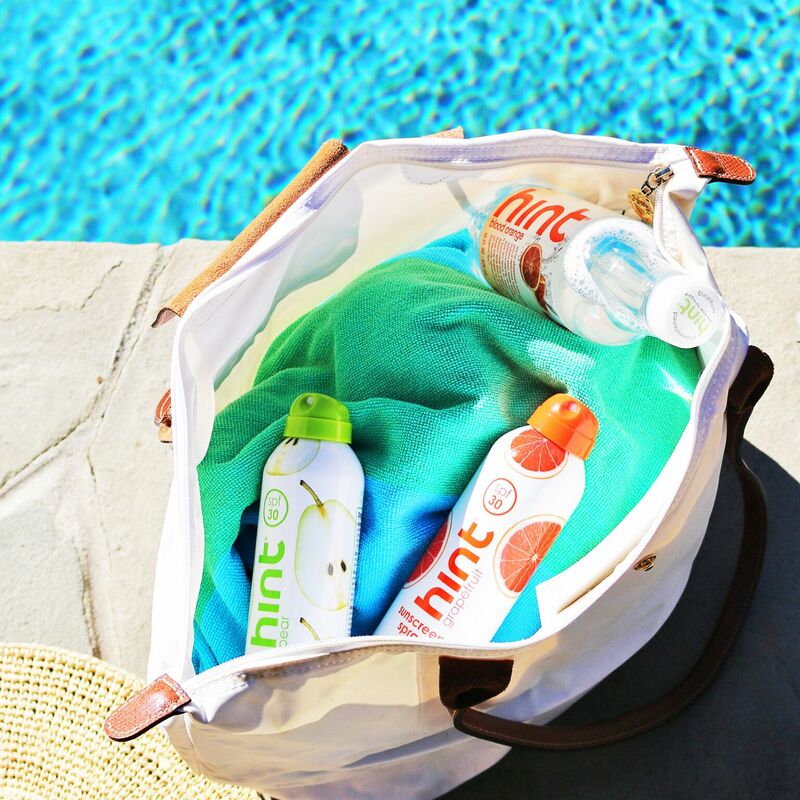 According to research from the Environmental Working Group, nearly 90 percent of 910 name brand sunscreen products do not offer enough protection from the sun or contain ingredients like oxybenzone. In 2008, the Centers for Disease Control conducted a study showing that oxybenzone was present in 97 percent of people who were tested. Research also shows that oxybenzone may have the potential to act as a photocarcinogen that attacks DNA cells, possibly leading to skin cancer. 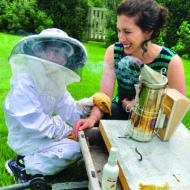 hint founder and CEO, Kara Goldin. I took this info back to my dermatologist. She shared that once the FDA approves an ingredient, they assume the research has been done. I asked her for the best sunscreen without oxybenzone or minerals. She pointed me to a $46 bottle available in dermatologist offices that fit the criteria, but $46 a bottle? This was my ah-ha moment. I wanted a sunscreen with great ingredients that also smelled amazing and felt good on my skin so I’d enjoy wearing it. I did not want a sunscreen that was going to break the bank. Why should consumers have to pay this much to protect themselves? 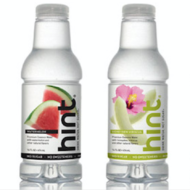 When I launched hint® 13 years ago I made drinking water enjoyable by adding fruit essence for a light, refreshing flavor without harmful sweeteners or preservatives. Now it was time to improve the sunscreen experience by applying the same concept, but with scent. The result was an amazing-smelling SPF 30 mist that removes oxybenzone and parabens, and actually feels great on your skin.